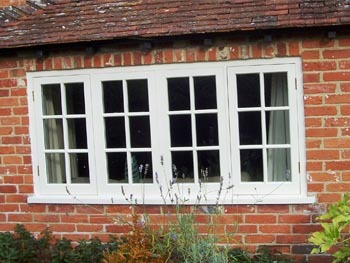 We are a leader in manufacturing high quality timber windows, doors and more. Undertaking projects of all shapes and sizes whether it’s matching existing or for a new build. We can manufacture many types of windows, from matching existing for a listed building or a modern design to meet your needs. 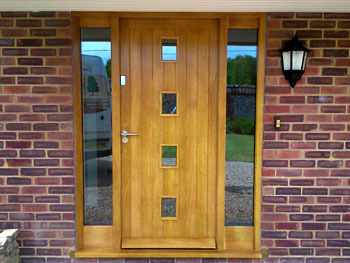 Bespoke timber doors are manufactured in any style to suit your property. 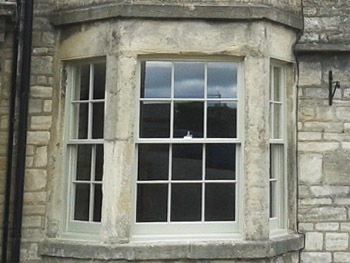 We specialise in manufacturing traditional sash windows with the benefits of modern glazing and draught proofing. 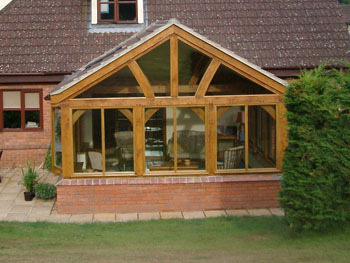 These can be made in keeping with your period property or a modern and stylish extension for your home. With our highly skilled craftsmen we are able to manufacture windows and doors for listed buildings and conservation areas as well as sensitive repairs. 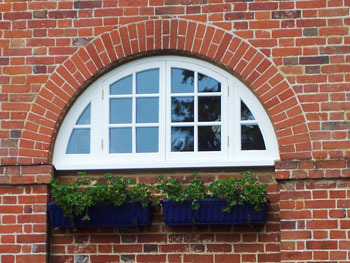 We are a family run company that specialises in the manufacture, installation and repair of all types of timber windows and doors including listed building and conservation areas.